Target New XAT 2016 contains the detailed Solutions of all the questions asked in XAT 2005 to XAT 2015. The book also provides the topics of the essays asked in each of these XAT examinations. The book also contains 5 Mock tests designed exactly as per the NEW XAT. Each Mock Test has 2 parts as per the new format. Part I contains questions on Decision Making, English Language & Logical Reasoning and Quantitative Ability whereas Part 2 contains Essay Writing and questions on General Awareness on Business Environment, Economics and Polity. 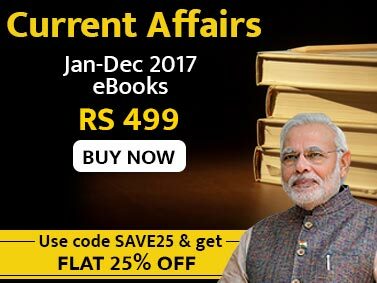 A special QUESTION BANK on General Awareness containing questions on Business Environment, Economics and Polity has been provided as an additional section in the book. 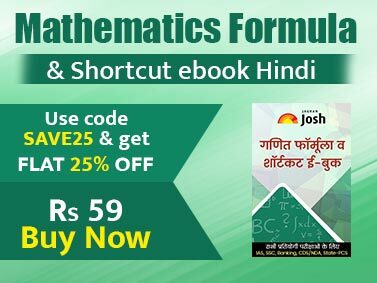 The pattern of conceptual questions asked in the General Awareness section matches with the questions provided in the last edition of Disha’s Target New XAT book. Looking at the format of XAT 2013-15 an additional set of questions on General Awareness based on Current Affairs is being introduced in the book. This section will definitely help the students in cracking XAT. Further the book provides 5 Mock Tests which provides a real feel of XAT to the aspirants. Each Mock Test has 2 parts – Part A containing Decision Making, English Language & Logical Reasoning and Quantitative Ability whereas Part B containing questions on General Awareness and Essay Writing. The detailed solution to each test is provided at the end of the book. The book also contains the list of essays asked in the last 10 years of XAT and a list of essays for practice.